The goal of Pittsburgh Restaurant Week is to highlight the numerous and diverse dining options within the community to the greater Pittsburgh region. 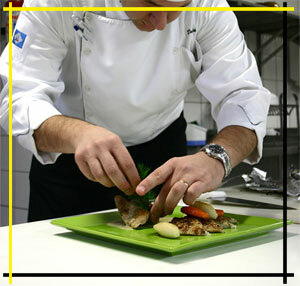 Restaurant weeks are designed to help boost business during what is typically a slower time of the year. Traditionally during restaurant week, restaurants offer prix-fixe meals to give diners the opportunity to experience the areas dining landscape without breaking the bank. Restaurants interested in participating in Pittsburgh Restaurant Week may register online. 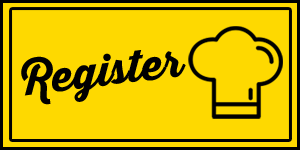 After completion of the online registration form, an event manager will contact you to confirm your restaurant’s participation prior to publishing your restaurant on PittsburghRestaurantWeek.com. Fixed-price 3-course meal for $15.19-35.19. This variable price point allows restaurants to price their menus’ accordingly. Menu items do not have to come from the restaurant’s regular menu, but should be representative of the restaurant’s style of cooking. As an example, restaurants whose normal ﬁxed price menu is above $35, create a special menu for Restaurant Week for $35.19. $20.19 Specials in honor of Restaurant Week 2019. This could be a specialty entrée, appetizer-entrée combination or even stretched to “Dinner for Two” depending on the pricing structure that best fits the restaurant. Registration must be submitted for each restaurant location participating in the celebration. Registration is accepted through July 31 for Summer and through December 31 for Winter. 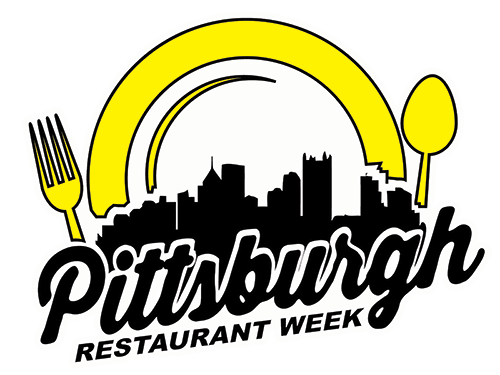 Following registration, an event manager will contact you to verify your listing on pittsburghrestaurantweek.com. Restaurant Owners/Chefs: By completing this application, you are registering to be a part of Pittsburgh Restaurant Week for the entire dining week. 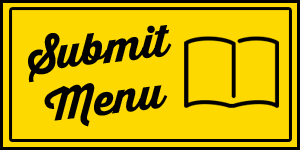 Exact menu options are not required upon initial registration, but will be required at a later date to provide a complete restaurant profile page on the Pittsburgh Restaurant Week website.